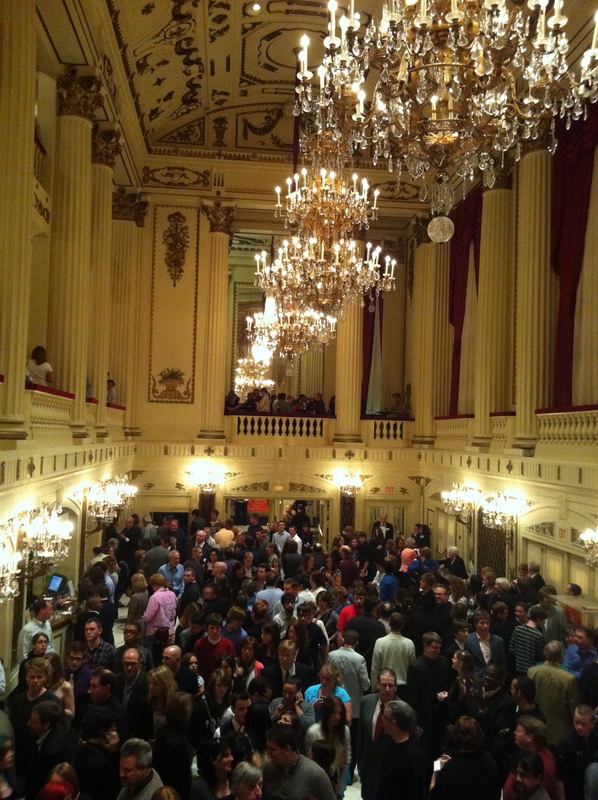 Performing at Powell Hall in Grand Center, the St. Louis Symphony is a well established organization in the city. The St. Louis Symphony is pretty much like any other large city’s symphony orchestra, although they really do a lot to appeal to popular music tastes. 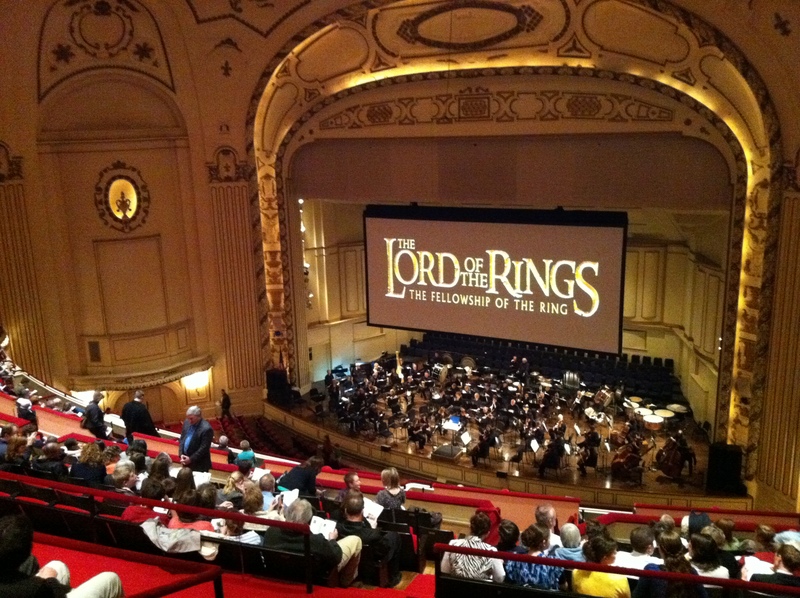 The first show I saw at the symphony was Music from Lord of the Rings. For this performance, the movie played on a giant screen behind the orchestra and about 120 choir singers. The movie played as normal, except with a live soundtrack. Seeing the St. Louis Symphony is a must see not only for the quality of the music, but also for the beauty of Powell Hall.